Epoxy Resin and Polyurethane flooring systems are particularly suitable for commercial, leisure and retail environments such as Retail Outlets, Car Showrooms, Museums, Theme Parks, Schools, Hospitals, Bars/Nightclubs and many other applications where a hard-wearing, attractive floor finish is required. Many decorative systems are available including the traditional stone carpet systems as well as our new Floorgraphix system which allows us to combine endless creative designs such as corporate logo’s, complicated patterns, computer generated images or even photographs into a clear epoxy resin binder. We can even create floors to mimic traditional coverings such as tiles, vinyl or timber floors without the joints. 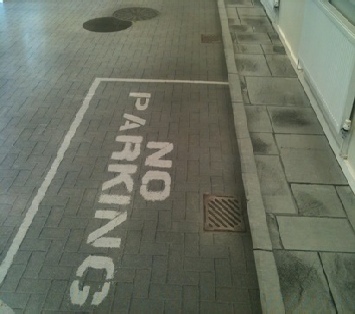 Properties such as anti-slip can also be incorporated where necessary.